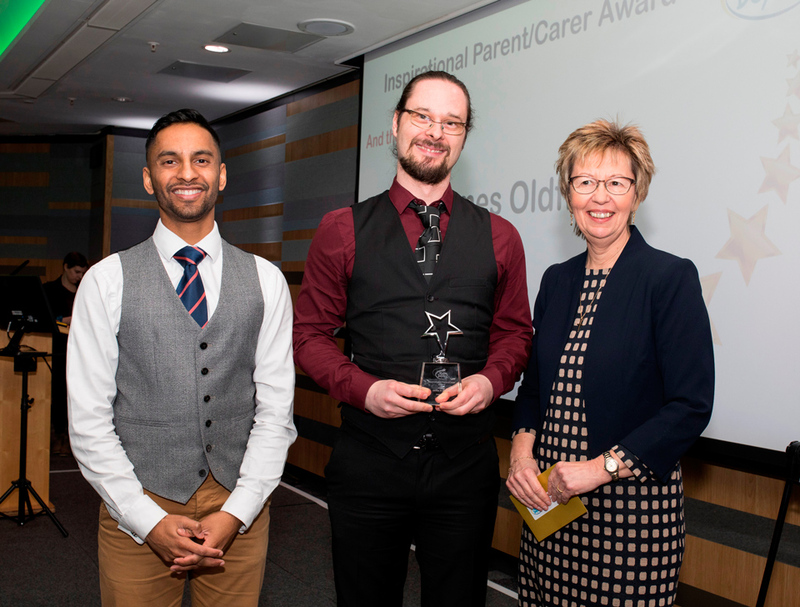 This award recognises a parent/carer who acts as a role model for children and adults in how to support and inspire children/young people with high learning potential. Reason for Nomination: James has volunteered in several roles for British Mensa, including Junior Members and Families Officer in the North West and Volunteering Coordinator across all of British Mensa. In 2018 he founded ‘Family Mensa’ – an official community within British Mensa for gifted children and their parents, reestablishing Mensa as a place for children as well as adults. Judges Comment: The judges commented that James has worked tirelessly across his whole region, identifying new members for British Mensa and starting his own new organisation to build capacity for improvement. As well as volunteering, the judges heard that James has worked to mobilise some of the adults and the older community within British Mensa to be more active within the community of high learning potential.